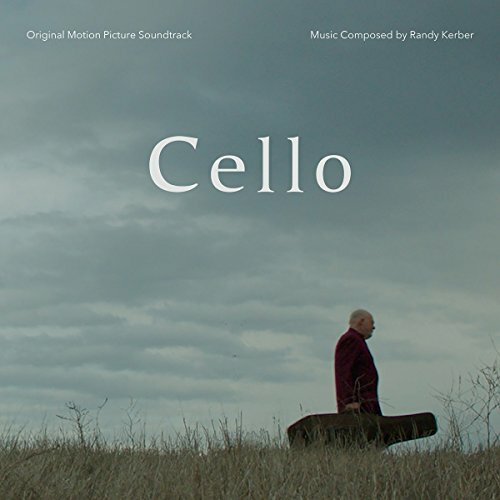 Starring Grammy®️ winning renowned soloist and cellist Lynn Harrell in the title role, CELLO brings together world-class music talent and delivers a heartfelt story about the bond between generations. The soundtrack transports listeners through the emotional arcs of the characters. Written by Oscar®️ winning composer, Randy Kerber, the soundtrack includes the title song, "Remember Me," lyrics by Glen Ballard, featuring international platinum-winning vocalist Lara Fabian and cellist Lynn Harrell. The soundtrack is distributed by Varèse Sarabande.